Bengals DT Geno Atkins says Marshal Yanda is in the top three of offensive linemen he’s faced. Bengals defensive tackle Geno Atkins is one of the four Pro Bowl captains, meaning he has a special place even among the game’s biggest stars. But there’s one man that even Atkins seems a little leery of. He wouldn’t go so far as to say he hopes he doesn’t have to face him in Sunday’s annual all-star game, but he’s definitely not going to cross him. That man is Ravens guard Marshal Yanda. 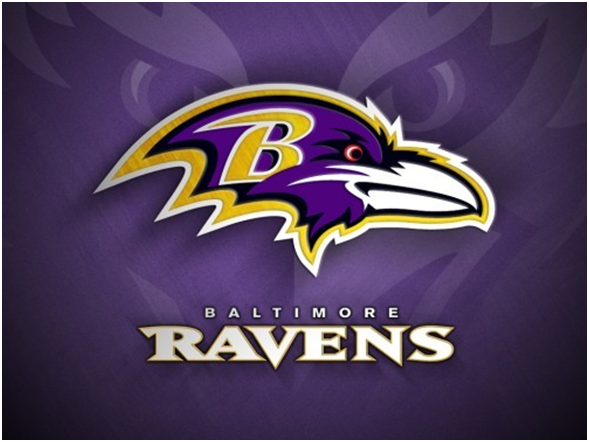 As AFC North foes, Yanda and Atkins have gone to battle twice a year since 2010 (except when Atkins was injured in 2013). In the 10 games over that time, Atkins has registered five sacks and 22 tackles. Atkins faces a lot of good, tough-minded offensive linemen in the rough-and-tumble AFC North. But he says Yanda stands out from the pack. He puts him in the top three players he’s ever faced. “When I tell my son or daughter about football, I’ll tell them that was one of the best guards I went up against in the league,” Atkins said. The other guards joining Yanda at this year’s Pro Bowl are the Steelers’ David DeCastro, Bills’ Richie Incognito, Buccaneers’ Logan Mankins, Cowboys’ Zack Martin and Packers’ Josh Sitton. None of them came close to having as strong a season as Yanda, per Pro Football Focus (PFF). Yanda was PFF’s top-rated guard for the second straight season, beating out Incognito with an overall rating of plus-43.1 to 35.0. Yanda was rated as the NFL’s third-best offensive lineman, just barely behind Cowboys tackle Tyron Smith and Browns tackle Joe Thomas. 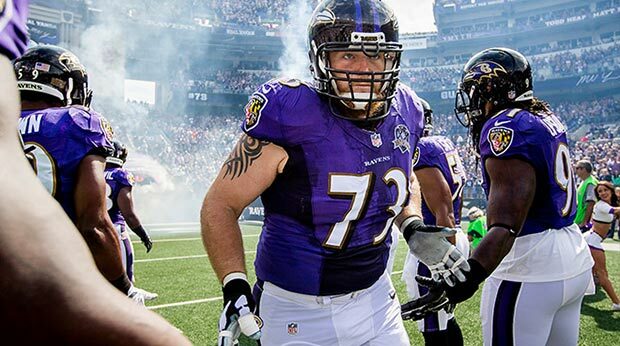 During Wednesday’s Pro Bowl draft, Atkins will find out whether he has to face Yanda once again.